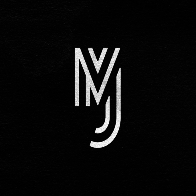 This badge was issued to Meher Jebali on 05 Mar 2018. Earners of the Plesk Professional certification are competent to perform administrator-level tasks: installation, initial set up, security configuration, provisioning of hosting services, backup and restore of customer data. 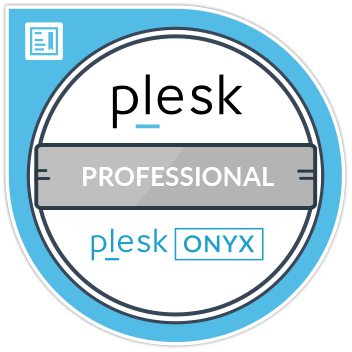 Complete Plesk Onyx Professional self-study course. Pass a online proctored exam, complete with identity verification.